MAN IN UNIFORM. Police shoot dead a fellow cop suspected of selling drugs after he allegedly engaged operatives in a shootout. A cop suspected of selling illegal narcotics who was slain in Panglao on Friday by police operatives was a protector of a big-time drug dealer in Bohol, according to the townâ€™s tourist police. The allegation was based on an intelligence report and information from jailed suspected â€œdrug princessâ€ Melinda Perez Borja, 46, said Chief Insp. Jul Jamiri, chief of the Panglao tourist police. Police Officer 3 Irmon Butil, the killed policeman, allegedly protected Borja who was arrested hours before he was shot dead following a shootout with operatives. Jamiri saidÂ that other than being a protector, Butil delivered illegal drugs to Borjaâ€™s group. He noted that the slain policeman also allegedly relayed information to Borja regarding drug operations in Bohol. 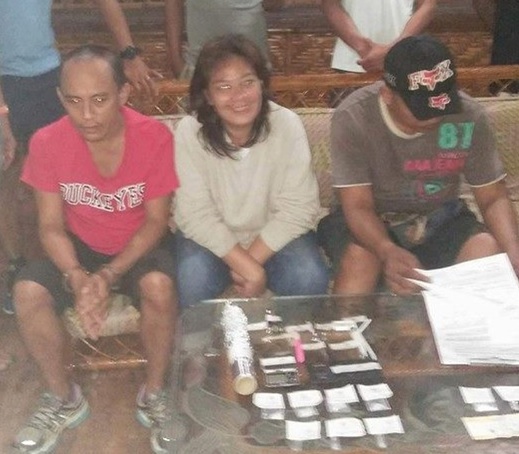 According to Jamiri, Borja, who was caught with P354,000 worth of suspected shabu in a buy-bust, was a â€œprovincial coordinatorâ€ in Bohol drug trade. Borjaâ€™s drug operations reportedly reached 50 percent of the province. Jamiri said that information gathered from Borja prompted the Panglao police to immediately set up the operation against Butil last week in Brgy. Lourdes of the said town. 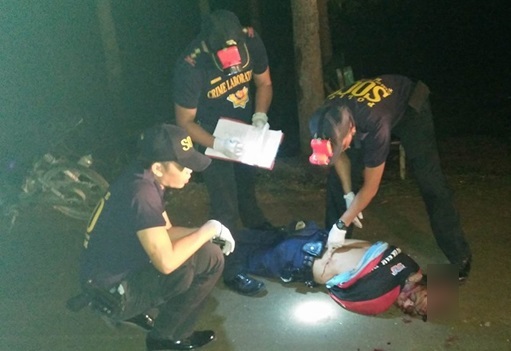 During the buy-bust against Butil, a shooting ensued as the suspect allegedly shot at arresting police. Butil was hit and killed while operatives recovered in his possession P59,000 worth of shabu, a 9mm pistol and a motorcycle without a license plate.